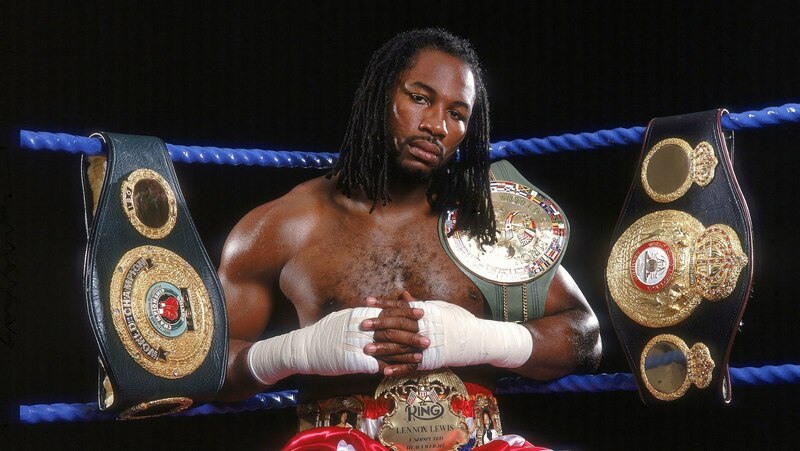 Lennox Lewis has called on unified heavyweight champion Anthony Joshua 22-0 (21) to face either Tyson Fury 27-0-1 (19) or Deontay Wilder 40-0-1 (39), who battled it out to a draw in a thrilling contest at Los Angeles’ Staples Center on Saturday night. WBA, IBF and WBO champion Joshua is scheduled to return to the ring at Wembley Stadium in London in April. “I think Anthony Joshua is a gladiator and obviously wished he could’ve been in there and probably wants to fight one of these guys after seeing them fight,” former undisputed heavyweight champion Lewis told the BBC. WBC heavyweight champion Wilder, 33, held on to his title by split draw courtesy of knockdowns in the ninth and twelfth rounds. The 30-year-old Fury surprised many when he miraculously recovered from the final round knockdown after appearing to be out cold from a right-left combination from the heavy-handed Wilder. Lewis, who retired 15 years ago after a bloody brawl with Vitali Klitschko at the same venue, said the 29-year-old Joshua could not afford to price himself out of the fight. Lewis sees different results for ‘AJ’ if either of those fights can be made. “At this point obviously Wilder has that heavier punch, but I would say Joshua is the better boxer,” Lewis said. “I think Fury would win because of the aspects of his boxing.